When does Aquaman come out? 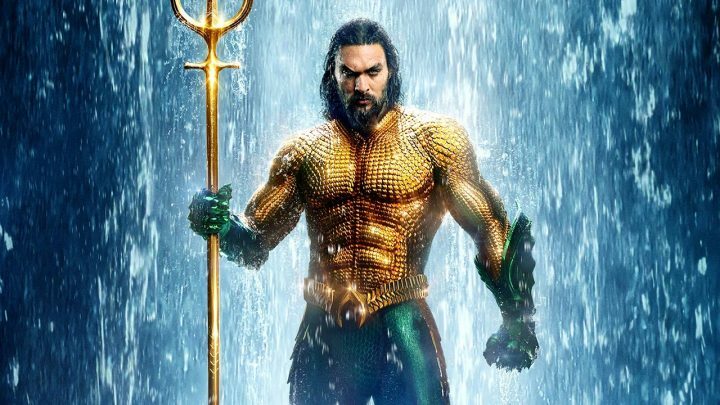 See all the domestic and international ‘Aquaman’ release dates confirmed by Warner Bros. Pictures. Jason Momoa (Justice League) stars in DC’s superhero adaptation Aquaman directed by James Wan. The film reveals the origin story of half-human, half-Atlantean Arthur Curry and takes him on the journey of his lifetime – one that will not only force him to face who he really is, but to discover if he is worthy of who he was born to be… a king. ‘Aquaman’ also stars Amber Heard (Justice League, Magic Mike XXL) as Mera, a firece warrior and Aquaman’s ally throughout his journey; Oscar nominee Willem Dafoe (Platoon, Spider-Man 2) as Vulko, council to the Atlantean throne; Patrick Wilson (The Conjuring films, Watchmen) as Orm/Ocean Master, the present King of Atlantis; Dolph Lundgren (The Expendables films) as Nereus, King of the Atlantean tribe Xebel; Yahya Abdul-Mateen II (upcoming Baywatch, Netflix’s The Get Down) as the vengeful Black Manta; and Oscar winner Nicole Kidman (The Hours, Lion) as Arthur’s mom, Atlanna; as well as Ludi Lin (Power Rangers) as Captain Murk, Atlantean Commando; and Temuera Morrison (Star Wars: Episode II – Attack of the Clones, Green Lantern) as Arthur’s dad, Tom Curry. The film is scheduled to be released in the following countries on the dates below, some in IMAX and 3D.